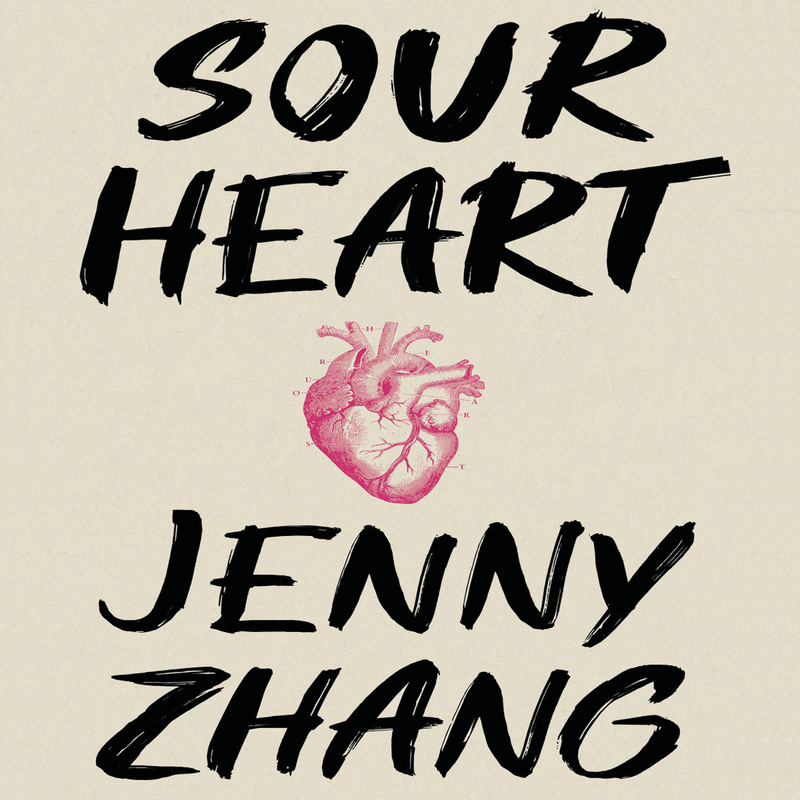 Jenny Zhang’s original collection of seven interlinked stories tell of the experiences of struggling Chinese immigrants trying to find a place to settle in 1990’s America. Told mainly through the voices of the young daughters of the families, we learn of the difficulties they face, both financially and culturally, trying to integrate into a society whose values seem totally alien and which often views them with resentment and suspicion. In the opening story “We love you, Crispina”, the feisty young narrator tells of the appalling living conditions her family is forced to endure in their cheap accommodation in NYC “sandwiched between two drug houses… waking up to squashed cockroaches in the bed sheets and constantly blocked toilets”. Christina, affectionately nicknamed Crispina, however, does not allow herself to be defeated by the squalor and, together with her parents, fights to carve out a better existence in their new homeland. What in other hands could be a turgid tale of deprivation and misfortune, is leavened here by Zhang’s black humour and the unputdownable heroine she creates in Christina. In “The Empty, the Empty, the Empty”, Lucy, a character who has a marginal role in the first story, takes centre stage. Coming from a more settled and prosperous background, she is less touched by the cultural influences of her immigrant parents and seems to have more in common with a typical American teenager in her preoccupation with sexual experimentation. At times disturbing in its graphic detail, the story is nevertheless gripping and authentic in its voice. Some of the stories take us back to Communist China during the Cultural Revolution and show how events from a distant past can have an effect on a later generation, the sins of the fathers passed on to the children. The disturbing scenes in 1960’s China of “Our Mothers before them” find an unsettling echo in their descendants, now settled in the States. Each of the stories is different in mood but there is an honesty and clarity throughout, even when describing scenes that can be unsettling for the reader, that keeps us enthralled. Zhang is an imaginative writer who tells in an original and immediate way, of the experiences of a group of people who are often overlooked in the mix of cultures that make up New York. The selection of readers chosen by Audible, a different one for each story, is excellent. Each has a distinctive voice that captures the colour and tone of its narrator and together, they create a network of interconnected tales that give us a moving and authentic view of what it means to be a young Chinese immigrant the United States.